Paco Díaz (Palma de Mallorca, Spain) on 7 January 2019 in Business & Industry. 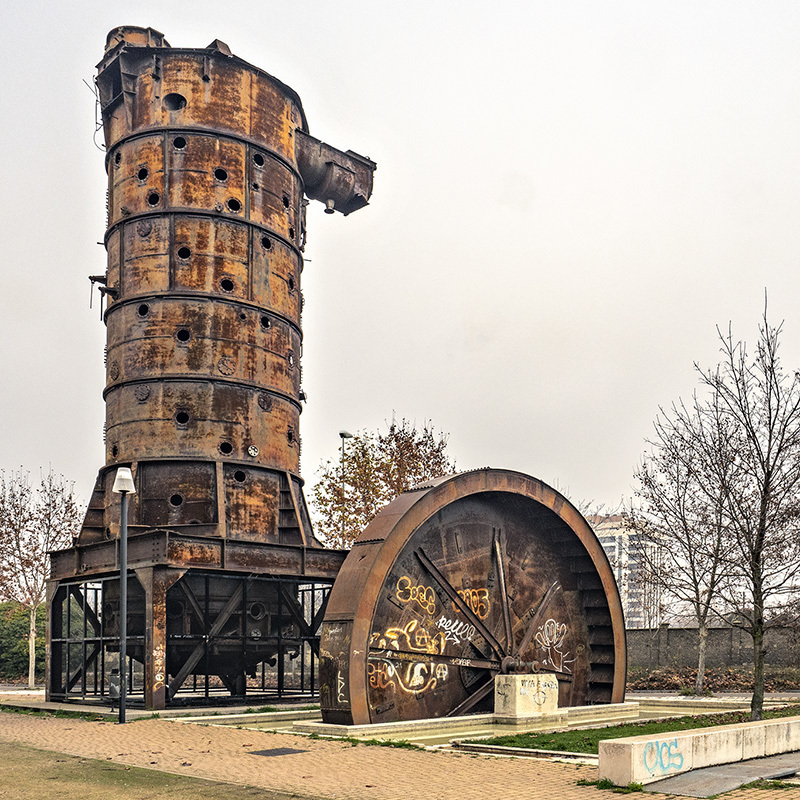 Amazing abandoned industrial fragments. I like this. @Ralf Kesper: Thanks a lot. Impossible to avoid them in any urban (and not so urban) image. Happy new year! The graffiti, I mean. A true relic of long-gone pleasures . . sad to see the graffiti, though. @Ronnie 2¢: Thanks a lot. Impossible to avoid them in any urban (and not so urban) image. Happy new year! An amazing contraption and super shot.